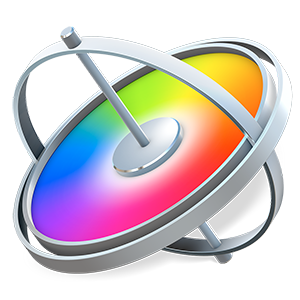 Are your quizzes on FCPX 10.2 or 10.1.2 as I see on your website? The actual Apple Certification test is on 10.2. What you have looks good but I don’t want to pay for training on 10.1.2 when Apple FCPX is on 10.2. 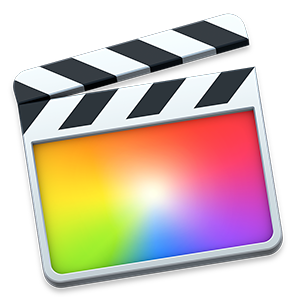 The Final Cut Pro X course materials, Apple Pro Training Series: Final Cut Pro X 10.1: Professional Post-Production book from Peachpit Press, and certification exams will be updated for Final Cut Pro 10.2 this summer. Stay tuned for details. I was just looking through this forum and during that i found a really good/useful video on youtube at https://www.youtube.com/watch?v=zRT-RohDE0Y , just thought it might be of help for other like me who are looking for some good advice.